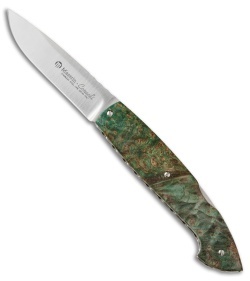 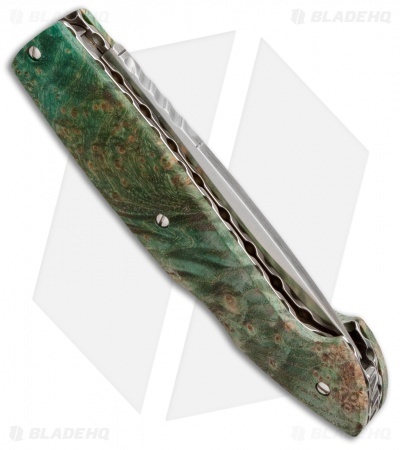 Part of the Gentleman's 402 line, this Consoli pocket knife features striking green burl wood scales over filed stainless steel liners and back spacer. The premium CPM-S35VN steel blade is secured by a classic lockback. 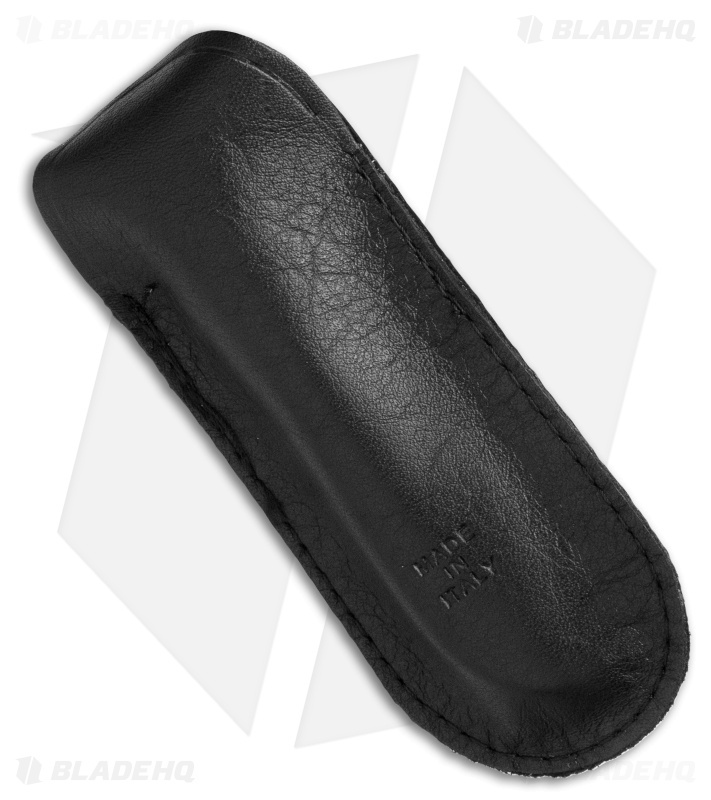 A premium leather pouch is supplied with this knife.